﻿ Axiom Resource Management, Inc.
Axiom Resource Management, Inc. is a professional consulting firm with more than 25 years of experience providing business solutions, information technology, studies and analysis, and compliance services to federal, state, and private sector clients. Axiom provides Privacy Services for the state of South Carolina! Axiom has a client-first philosophy, and we believe in delivering great services. Our people are the key to our success. We hire the best people, and we work to keep them by providing outstanding benefits, professional development, and work-life balance. 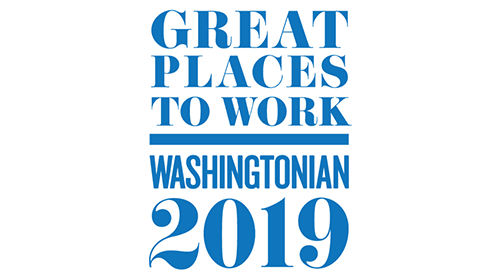 Our commitment to our employees shows—we have been selected one of the Washington area's “Great Places to Work” by Washingtonian magazine five times (2017, 2015, 2011, 2007, 2005). Axiom is also dedicated to our community. We have long-term partnerships with the Fisher House Foundation, the Fairfax Court Appointed Special Advocates (CASA) for children, and the Mt. 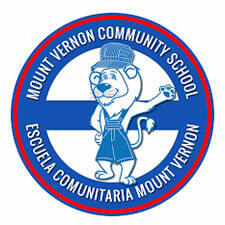 Vernon Community School (MVCS) in Alexandria, Va. Since 2004, Axiom has hosted an annual charity golf tournament to raise funds for the Fisher House Foundation. 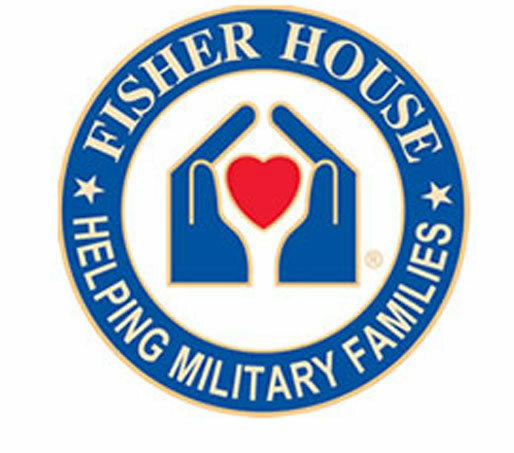 Fisher House Foundation builds comfort homes where military and veterans’ families can stay free of charge, while a loved one is in the hospital. These homes are located at military and VA medical centers around the world. In recognition of our support, we received the Fisher House Foundation Patriot Award. 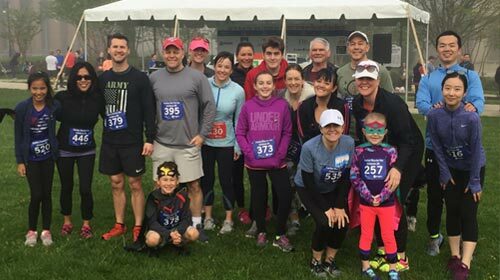 For more than five years, our staff members have participated in the annual Fairfax Run for the Children. Axiom has also been a proud corporate sponsor of the event. The mission of Fairfax CASA is to advocate for the best interests of each abused and neglected child referred by the Fairfax County Juvenile & Domestic Relations District Court through the promotion and support of quality volunteer representation. Axiom has been named a CASA Corporate Champion. In 2004, Axiom “adopted” MVCS, Alexandria’s first and only full-school dual language program. Each year we hold an annual holiday gift drive. Over the years, we have collected needed school supplies and uniforms and tutored students. Axiom Wins “Great Place to Work” Again! 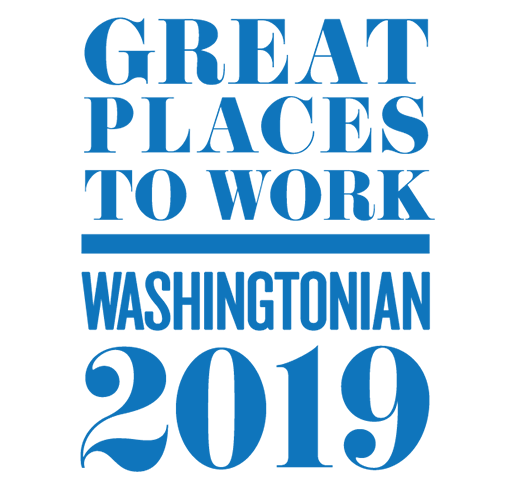 For a sixth time, Axiom has been named a “Great Place to Work” by Washingtonian magazine. Being recognized for this honor signifies that we are achieving engagement with our employees, that they are saying good things about Axiom, and that they enjoy coming to work every day. Axiom was selected in recognition of the firm’s strong commitment to its people, its dedication to preserving work/life balance, and the incredibly diverse range of support it provides to its clients. This award reflects the positive, professional workplace our people have built at every level of Axiom. Thank you to our wonderful staff for the tremendous work you do for our clients, the way you help support one another, and the way you help our neighbors in the community. This is an achievement you should all be proud of. 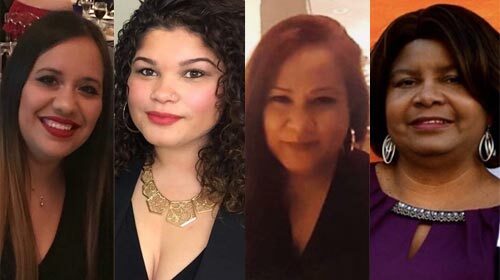 Congratulations Kat, Breanna, Peggy, and Cindy, and thank you for a job well done! 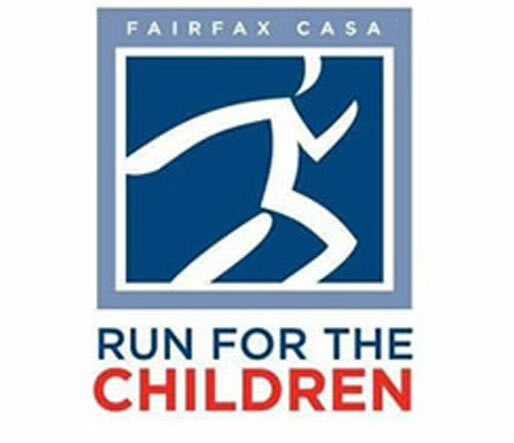 Axiom is looking forward to the 2019 Fairfax CASA (Court Appointed Special Advocates) Run for the Children. The run/walk will be held Saturday, April 27th at 8:00am at the Fairfax County Courthouse. In addition to serving as a proud corporate sponsor for this event, Axiom will be fielding a team of runners and walkers. Come out and cheer on your Axiom family and support this important organization. For more information please visit http://www.fairfaxrunforthechildren.com.